. 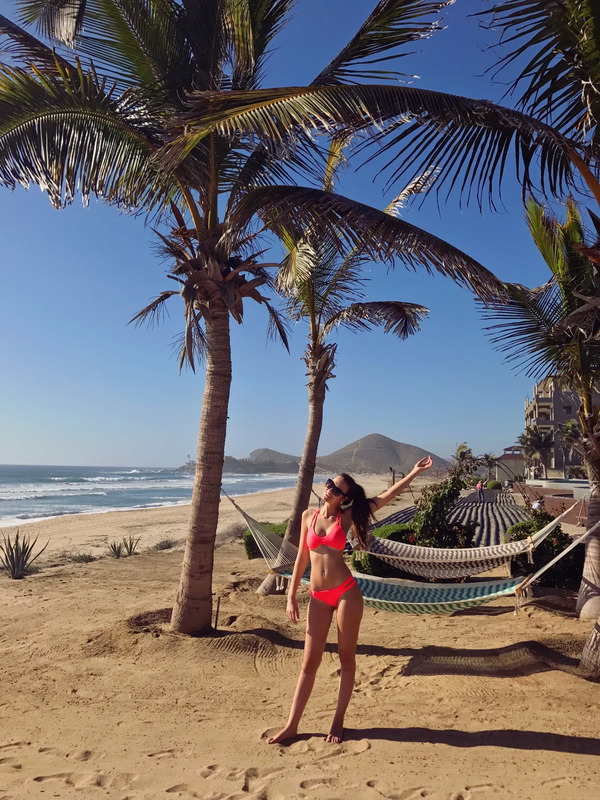 I can't wait to update you guys about my stay in Mexico, but in the meantime, you can check out my Instagram. January 3rd, 2019- Raden is no longer an operating company.